Laurel School is seeking a head varsity swimming coach. Laurel has a long history of success in our swimming program with trips to states the past 10 years. 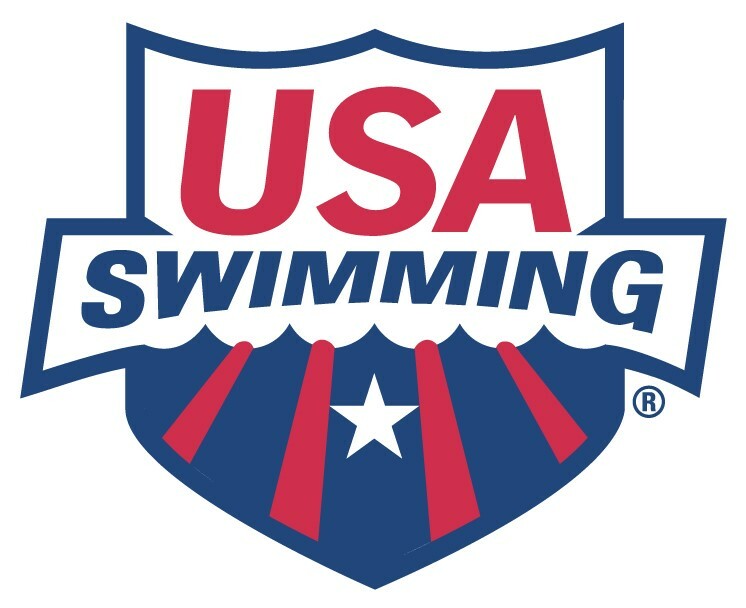 Candidates must possess a solid knowledge of swimmer development for high school swimmers. Candidates must be able to plan and execute practice sessions while having the necessary skills to train the team. Experience swimming and/or coaching at the collegiate level preferred. The head coach will be responsible for developing the entire swimming program from the Middle School through the High School.